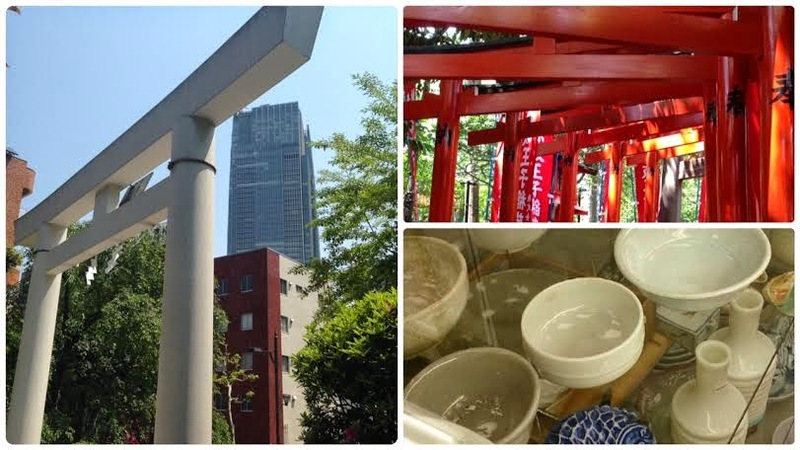 乃木神社骨董蚤の市: 2018/7/22の乃木神社骨董蚤の市は無事...開催できました。ありがとうございました。Nogi Shrine 2018/7/22 The market of antique flea marks was successfully held. Thank you very much. 2018/7/22の乃木神社骨董蚤の市は無事...開催できました。ありがとうございました。Nogi Shrine 2018/7/22 The market of antique flea marks was successfully held. Thank you very much. Nogi Shrine 2018/7/22 The market of antique flea marks was successfully held. Thank you very much. The next event will be held on 26th August. Thank you.